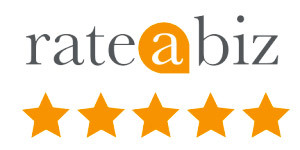 Meet the awesome team at Bite Size Pediatric Dentistry! Dr. Denise Maniakouras (“Dr. 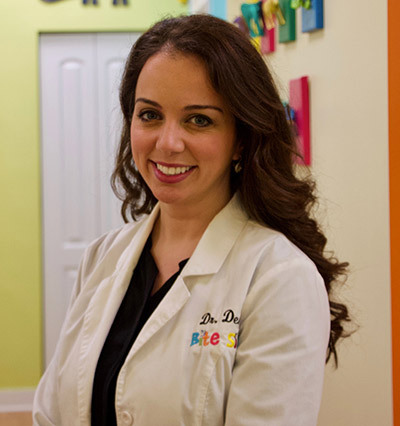 Denise”), founder of Bite Size Pediatric Dentistry, is a Board Certified Pediatric Dentist and a Diplomate of the American Board of Pediatric Dentistry. Dr. Denise completed her undergraduate studies at the University of Illinois, Chicago where she received her Bachelor of Science Degree in Biology with a minor in Psychology. She obtained her D.D.S. degree from the University of Illinois, Chicago. Dr. Denise was selected as Chief Resident of her pediatric dentistry residency at the University of Illinois, Chicago earning a certificate a Masters degree in Public Health. Dr. Marissa Dziepak (“Dr. 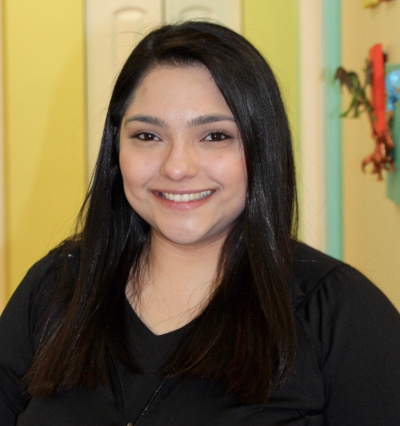 Marissa”) is a board-eligible pediatric dentist and is very excited to have returned home to her native Chicagoland area and to have joined Bite Size Pediatric Dentistry to serve and advocate for our little patients! She studied Neuroscience with a minor in Chemistry at the University of Illinois Urbana-Champaign. She obtained her D.M.D. from the University of Pennsylvania School of Dental Medicine where she graduated with honors in serving patients with medical complexities and as a leader in community oral health programs, such as Penn Smiles. In 2011-2012, Dr. Denise served the Chicago area as an Albert Schweitzer fellow. She developed and implemented an outreach program to educate and provide dental care for children in underserved areas. Dr. Denise has also traveled to Zacapa, Guatemala with Hearts In Motion (H.I.M) to provide oral health care to children and families in remote areas. 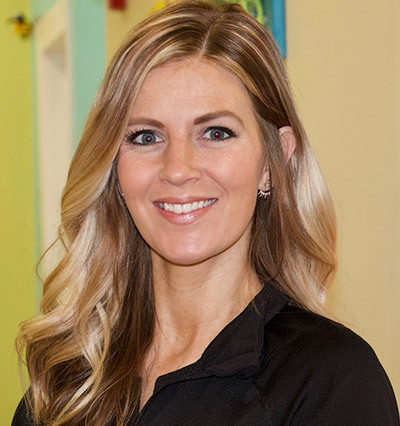 Dr. Denise is a member of the American Academy of Pediatric Dentistry, the American Dental Association, the Illinois State Dental Society, the Chicago Dental Society, the Illinois Society of Pediatric Dentistry, and is currently a Diplomate of the American Board of Pediatric Dentistry. Her true passion is working with children and building relationships with the families she cares for. 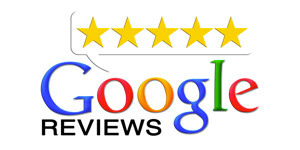 Dr. Denise strives to provide quality dental care to children in a safe and relaxing environment. 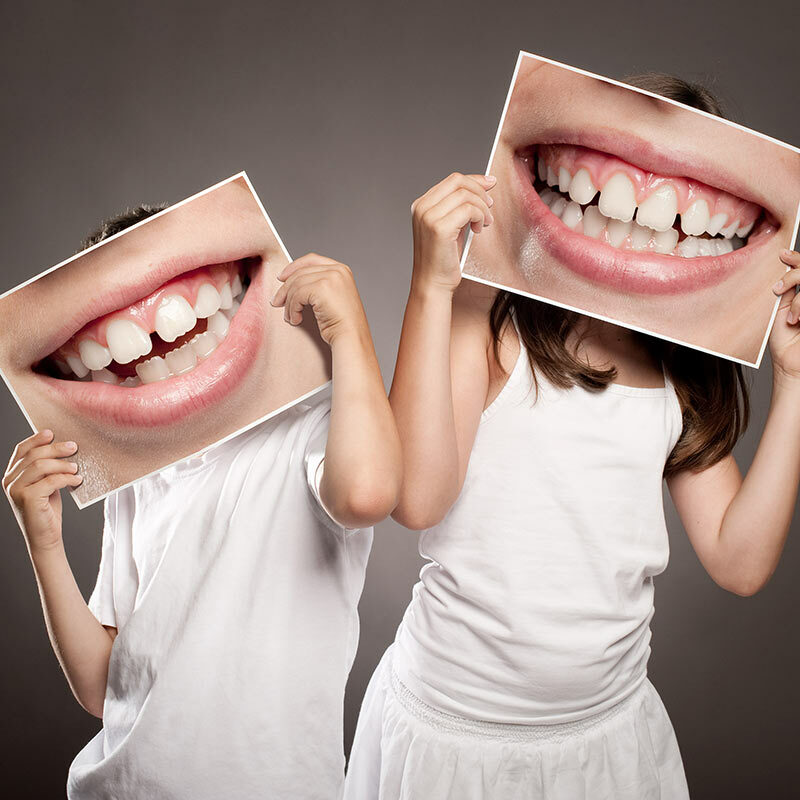 Dr. Denise understands that every child is unique and so are their dental needs. 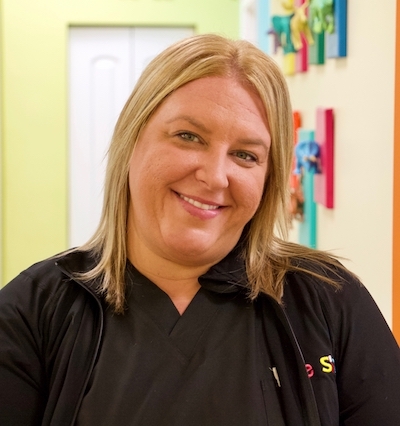 She takes pride in helping children build a healthy dental future. In her free time, Dr. Denise spends time with her husband, George, and her sons, Alex and Dean. She enjoys being a mom and spending time with her family. She sincerely looks forward to meeting you soon! She studied Neuroscience with a minor in Chemistry at the University of Illinois Urbana-Champaign. She obtained her D.M.D. from the University of Pennsylvania School of Dental Medicine where she graduated with honors in serving patients with medical complexities and as a leader in community oral health programs, such as Penn Smiles. She completed her pediatric dentistry residency at Children’s Hospital Colorado in Aurora, CO where she was selected to serve as Chief Resident. Dr. Marissa is a member of the American Academy of Pediatric Dentistry, the American Dental Association, and the Chicago Dental Society. 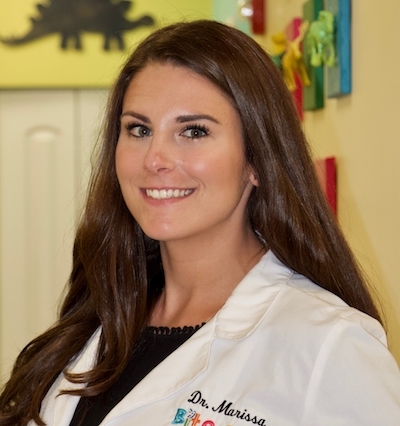 From an early age, Dr. Marissa recognized her passion for working with children. 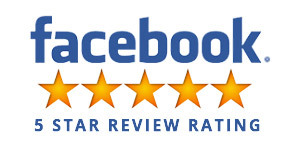 She is committed to providing comfortable and positive dental experiences that support and address each of her patient’s individual needs, striving to create life-long healthy dental patients. Dr. Marissa is very happy to be back home in Chicago. In her free time, she enjoys spending time with family, cooking, and traveling with her fiancé, Andrew. We are excited to welcome Becca to our team. She completed her training as a certified dental assistant and looks forward to helping kids get through their visit. She remembers being a young pediatric dental patient and wants to pass on a positive experience for the patient’s she greets. Becca also enjoys cosmetology, spending time with her 3 younger siblings, and country music! Stephanie loves helping nervous children see the dentist can be a fun and exciting place! Watching them come in nervous and helping them become comfortable so that they can leave excited to come back again is her favorite part of the job. Stephanie enjoys spending time with her family, her dog Rexie, and taking care of two red eared slider turtles, Itsy and Bitsy. 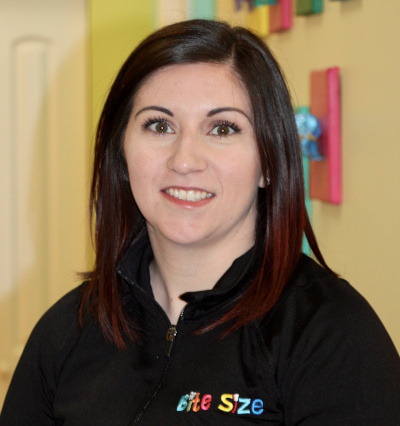 Angela is excited to be part of the pediatric dentistry team at Bite Size! She truly has passion to learn about dentistry and loves working with kids. For Angela, there is nothing better than hearing patient’s funny jokes and seeing their smiley faces! When Angela is not teaching brushing and flossing, she is busy spending time with her golden retrievers, AJ & Buehrle. She also enjoys going to Brookfield Zoo and baseball games! Go Sox Go! Kaitlyn has a sincere passion for creativity and art. She puts the special touch in our office and loves to share her passion with the kids. 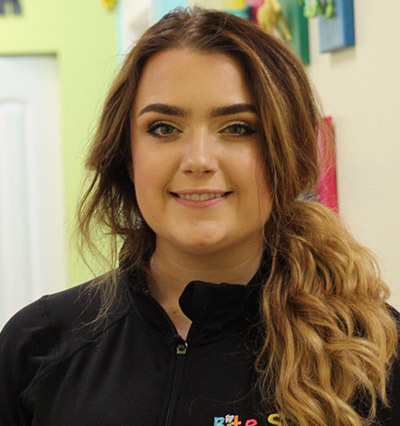 She has been part of the Bite Size team since 2016 and is looking forward to meeting you soon! 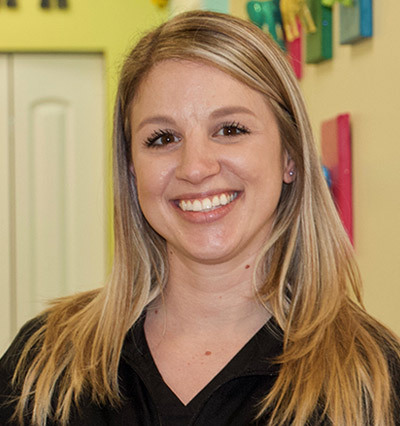 Andrea began working in the field of Pediatric Dentistry in 2007. She has a deep passion and great understanding of what it takes to provide quality care to each and everyone of her “little” patients.She enjoys spending time at home with her husband, watching Netflix reruns of Grey’s Anatomy and Scandal, and can’t get enough of spending quality time with her adorable little daughter, Gianna. 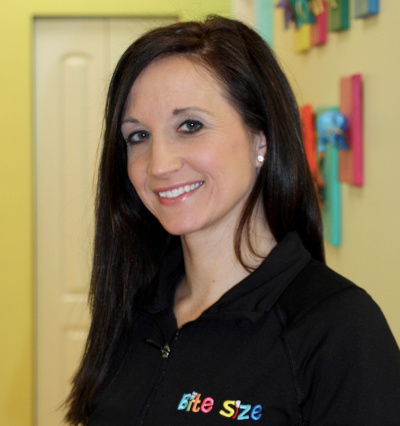 Andrea looks forward to meeting and providing a positive experience for your child soon! Amber is very excited to join the Bite Size team! She loves getting to know each patient and making each visit enjoyable! 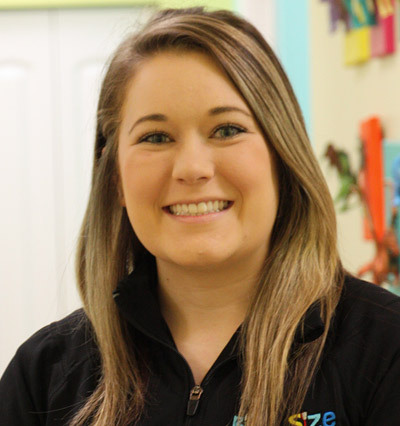 Amber’s favorite part about pediatric dentistry is building trust with each child and watching them grow. When Amber is not working she loves having movie nights with her two children. Amber also loves getting creative and spending time with her family. 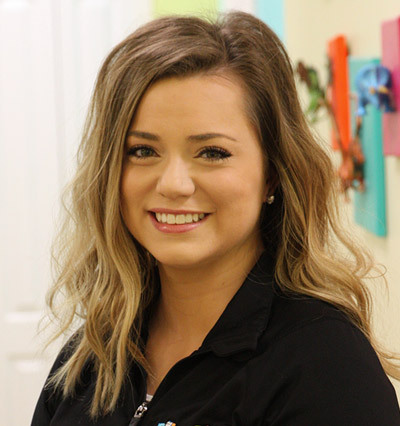 Elena has worked in dentistry for 5 years before starting at Bite Size! She loves helping kids realize the dentist can be a fun and exciting place. In Elena’s spare time, she enjoys spending time with her 2 children – Delaney and TJ, her chihuahua Pebbles and her fiance. 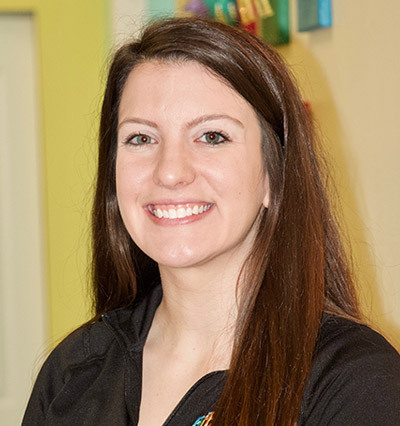 Katie graduated from the Prairie State College Dental Hygiene program in 2014. 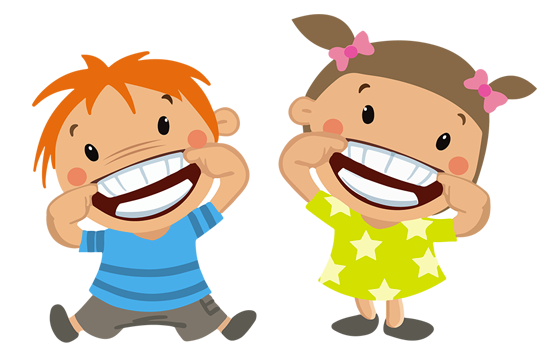 One of the reasons she loves working with kids is seeing their smiley faces after they get their teeth sparkled! She enjoys discussing tips with parents to help children maintain healthy teeth. Katie likes to spend time with her husband and family and baking. She is looking forward to meeting you! 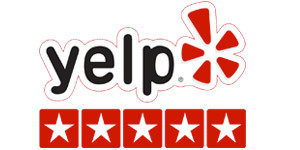 Beth brings over ten years of experience in pediatric dentistry. One of the many reasons she enjoys it so much is, because she gets the opportunity to play a role in making a lifelong positive dental outlook for the kids. When she’s not helping make your experience the best it can be, she enjoys spending time with her husband, three kids, working out, going to concerts, and catching up with friends. She is looking forward to meeting you!! Johanna joined the Bite Size team in 2018. She is passionate about making every dental visit comfortable and enjoyable so that each child is excited to come see the dentist! Johanna enjoys spending time with her husband, son and two spoiled yorkies when not at the office. In her free time, she enjoys traveling, outdoor activities, the beach in the summer, and favorite television series Grey’s Anatomy. 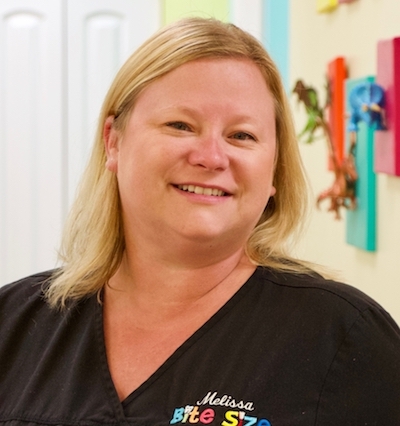 Melissa joined our administrative team with previous experience in the dental field. She brings attention to detail, loves interacting with the kids, and helping parents! She enjoys our pediatric office since she is a mother of a 4 year old boy. When she is not working, she enjoys spending time with her husband and son camping. When she is not watching Paw Patrol she enjoys The Bachelor. 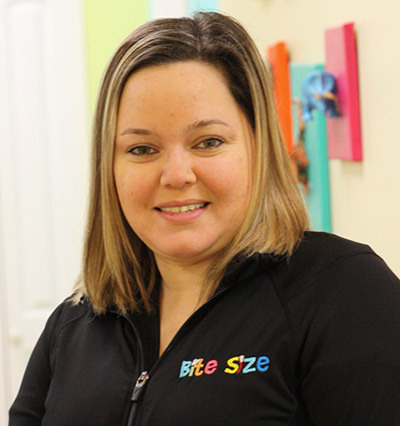 Amanda joined the Bite Size team in 2018. She loves seeing the kids beautiful smiles and adores the excitement on their faces! 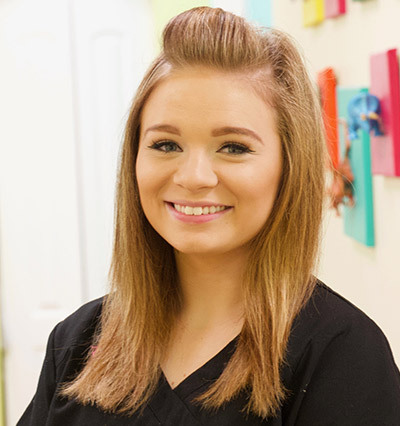 You need a friendly attitude and Amanda has just that when interacting with our patients. In her free time she enjoys spending time with her 3 year old daughter and husband. Amanda is a huge advocate for shelter animals and has a special place in her heart for a pooch named Bubba! Jessica is excited to be part of the Bite Size team! When she’s not working, Jessica loves spending time with her husband, son and daughter. Jessica enjoys outdoors activities with her family like going to the zoo, swimming and taking bike rides.